During the encounter Dontay Sangster was shot in the neck and was flown to University of Louisville and currently is in critical condition. Micheal “Ed” Dial is with officers but not under arrest and is cooperative with the investigation. Police Chief Cross is on scene along with multiple Columbia Police officers and deputy sheriffs. The investigation is being handled by CPD Sgt. Murphy. More information will be released at a later time as investigation allows. INFORMATION RELEASED BY COLUMBIA POLICE OFFICER JOSH BROCKMAN. Columbia Police responded to a 911 call indicating multiple shots fired at a residence located at 200 Church Street in Columbia early Wednesday afternoon. 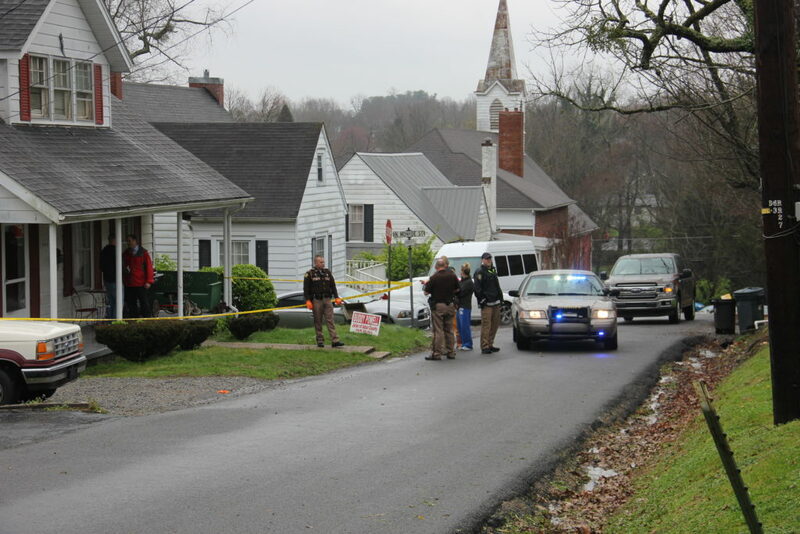 Preliminary reports indicate that Dontay Sangster, 28 of Adair County, was dropped off at 200 Church Street allegedly armed with a handgun when homeowner Michael “Ed” Dial of Columbia allegedly exchanged gunfire with Sangster in the doorway leading to Dial’s front porch. Sangster was transported to TJ Health Columbia with a single gunshot wound to the neck and was subsequently transferred to Russell County Hospital where he was listed in critical condition. Dial was uninjured in the altercation and was detained by Columbia Police shortly after the incident. CPD Sgt. Junior Murphy is in charge of the investigation.